'THEATRE OF A MIND'- as radio commentary is known- returns to the airwaves. 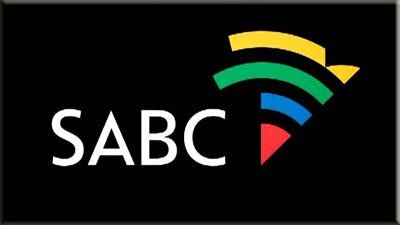 Over the weekend the SABC did not provide football commentary as a result of a stand-off between the public broadcast er and Premier Soccer League. An urgent meeting was called by Government’s department -Communication and Sport to resolve the contractual dispute between the league and SABC board. Last Friday SABC had been advised that it would not be allowed to broadcast league matches on radio following unsuccessful negotiations with the PSL. A statement issued on Monday indicated that the ministers Nomvula Mokonyane and Tokozile Xasa, then later met with the Premier Soccer League where it was decided that the PSL would commence a process with the SABC to finalise all pertinent issues relating to agreements that govern relationship between the parties. Both Ministers are concerned with the situation that the SABC finds itself in and have pledged to support the public broadcaster in delivering on its mandate around the delivery of sport content. 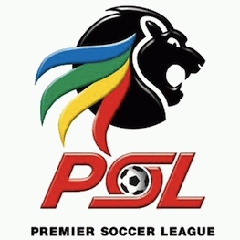 PSL was represented by chairperson Dr Irvin Khoza, CE Mato Madlala and Kaizer Motaung. This means as from today August 07 2018, all PSL matches will be broadcast live on SABC radio platforms. Fortunately TV was not affected. Meanwhile, it has also been brought to our attention that SAFA has also not signed contractual obligat ions with the broadcaster, meaning both Bafana Bafana and Banyana Banyana games will not be televised. Siyaya TV that had bought rights to televise the games for SAFA is unknown if they’re still part of the deal.